Kohl's 30% off on side wide or their Kohl's Cardholders when you apply promo code TURKEY30 at checkout. 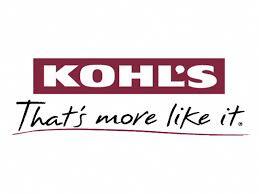 Shipping is Free w/ Kohl's Cardholder promo code SHIPMVC. You may also earn $10 in Kohl's Cash for future purchase w/ every $50 that you spend.